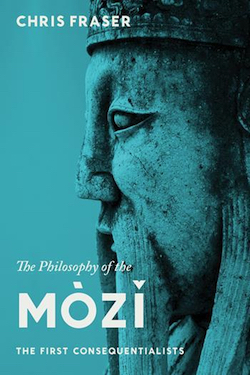 This is a forthcoming chapter in what promises to be an interesting (and ambitious) anthology entitled Conceptions of Nothingness in Asian Philosophy, JeeLoo Liu and Doug Berger, eds. (Routledge). In lieu of an abstract, the Introduction is reproduced below, followed by a link to the full author’s preprint, also available here. 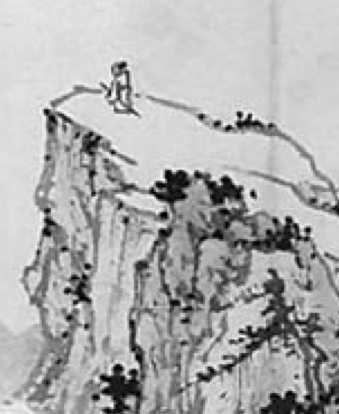 Bohun Wuren had such unshakeable composure that he could lecture the Daoist worthy Liezi on personal cultivation while standing with his heels over the edge of a precipice. His students included even Zichan, chief minister of Zheng, among the most renowned political figures of the age. Ai Tai Tuo was astonishingly ugly and possessed no special power, wealth, knowledge, or initiative. Yet he projected such charisma that people found him compellingly attractive and trustworthy. Less than a year after he arrived at court, Duke Ai of Lu appointed him prime minister. Wang Tai was a one-footed ex-convict who attracted half the state of Lu as his followers. Confucius himself resolved to become his disciple. Without any explicit teachings, he set others aright; people “went to him empty and returned full.” Dongguo Shunzi was a man so authentic he could enlighten others and change their intentions merely by adjusting his bearing. “Clear and tolerant of things,” he had “the looks of a person but the emptiness of Nature.” Just hearing about him left the ruler of Wei speechless and transfixed. 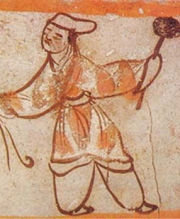 These and other depictions of ethical adepts in the classical Daoist anthology Zhuangzi 莊子 illustrate a eudaimonistic ideal focused on developing and applying distinctively human “virtuosity” (de 德). In previous publications, I have argued that for many of the writings collected in the Zhuangzi, the exercise of virtuosity (de) in a mode of activity the texts call “wandering” (you 遊) constitutes the fullest expression of human agency. Unlike pursuit of a single, fixed dao 道 (way, course, path), wandering (you) involves meandering through life without a fixed destination—discovering, exploring, shifting between, and playing along various paths, flexibly adapting to circumstances and “riding along with things” without depending on any one thing in particular. In this essay, I apply an analytic framework introduced by Foucault (1988) to focus on dimensions of these Zhuangist ethical ideals that have received relatively little attention. Foucault distinguishes between three aspects of what he calls “morality” (1988, 25–28): a moral code, or substantive values and norms; the actual conduct of persons living under some moral code; and what he calls “ethics,” namely “the set of attitudes, practices, and goals” by which agents guide their self-fashioning activities as subjects committed to the moral code in question (O’Leary 2002, 11). “Ethics” for Foucault’s purposes is thus a subset of morality dealing with questions of practice, self-cultivation, and self-constitution rather than directly with normative issues. Much research on the Zhuangzi—my own included—has focused on the substantive content of Zhuangist views: what positions, norms, or values do various writings in the anthology critique or defend? What dao or way of life do they present or endorse? What are the grounds for their stance? In Foucault’s framework, these questions concern “morality” but not “ethics.” Here I will temporarily set aside such questions to inquire instead into what Foucault would consider the “ethical” side of Zhuangist thought. How does the Zhuangzi depict the ethical adept’s process of self-constitution? By what course or regimen does an agent become a dao-virtuoso like the idealized figures described above? How can agents who commit to the Zhuangist path employ or develop their virtuosity (de) so as to engage in a life of wandering (you)? In light of this volume’s theme, one might propose—only partly tongue-in-cheek—that Zhuangist ethics, in Foucault’s sense, revolves around nothing. 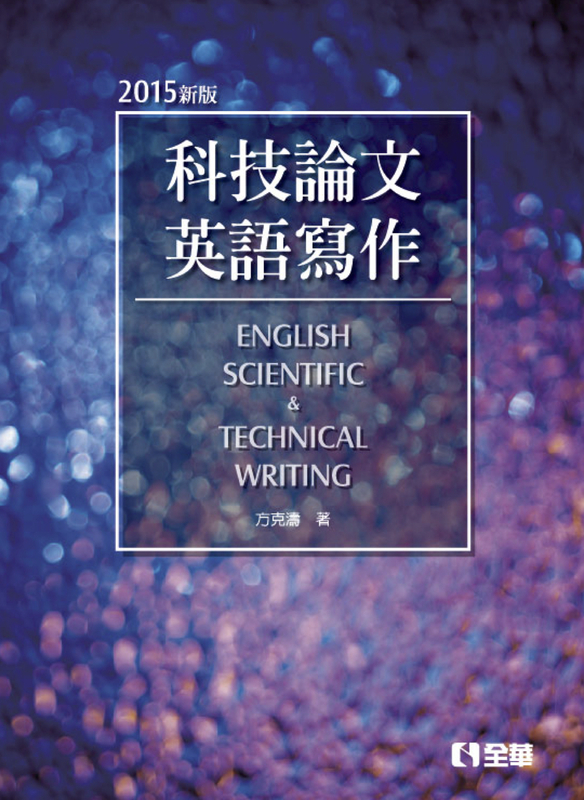 More precisely, I will suggest that the crux of the practical process by which one becomes a Zhuangist adept lies in attaining a blank, clear, or open psychological state, typically denoted by the word “xu 虛” (empty, blank, insubstantial). The chief technique for attaining emptiness (xu) is “forgetting” (wang 忘). Agents who successfully “forget” and attain the empty (xu) state are able to apply their heart “like a mirror” (ruo jing 若鏡). This mirror-like functioning facilitates a life of virtuosity (de) and wandering (you). The first section below introduces Foucault’s analytic model and sketches how it might be applied to a version of Zhuangist ethics. The ensuing section explores a Zhuangist version of one particular element in the Foucauldian framework, the “ethical work.” In particular, I consider accounts in the Zhuangzi of the practices, techniques, and processes by which an agent may become an ethical adept. The subsequent section briefly compares and contrasts Zhuangist emptiness with the concept of “flow” in positive psychology. 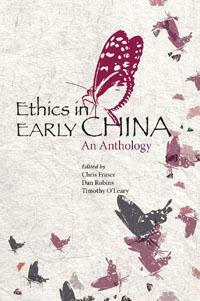 The final section considers potential shortcomings of this picture of ethical work, given Zhuangist ethical ends. I will suggest that, provided we remain aware of the limitations of the Zhuangist approach, it is likely to prove fruitful for its intended purpose. Click here to download full preprint.